Some of the great features of Premier three layers of strong film that facilitate superior odor control. 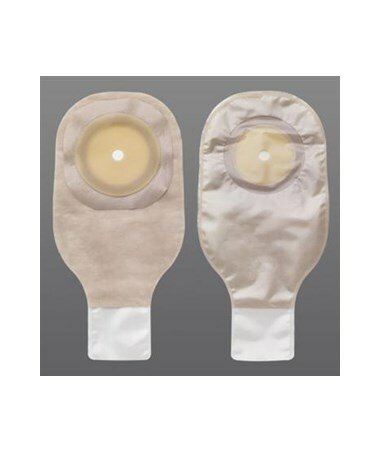 The pouch also comes with a comfort wear panel, which is a nonwoven plastic material that separates the pouch film from the skin on the both sides. The skin barrier on this pouch is flat to adhere to peristomal surface. The barrier is FlexWear, which is a standard wear, synthetic skin barrier, which is designed to be worn more than one day. 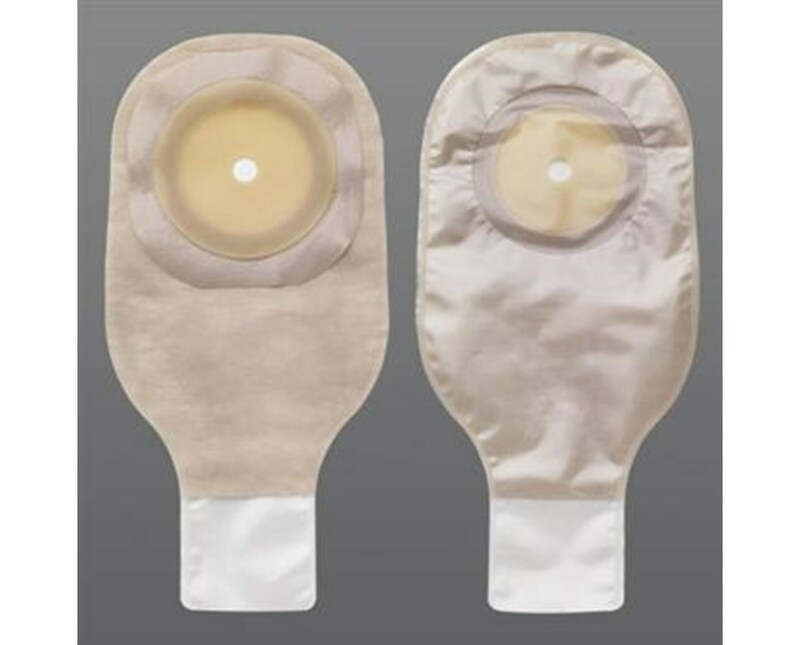 The pouch features a tape border that provides additional security to the attachment of the one-piece pouch skin barrier to the skin. FlexWear barrier, a standard wear, synthetic skin barrier, which is designed to be worn more than one day. Flat barrier to adhere to peristomal surface.